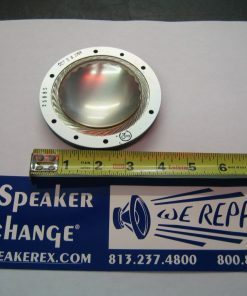 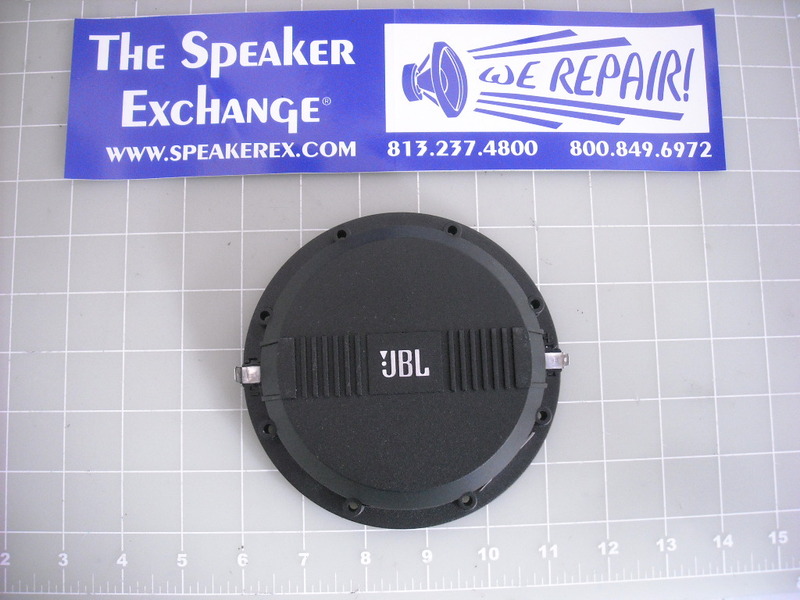 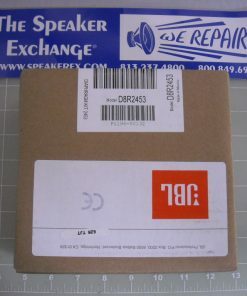 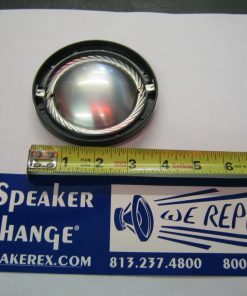 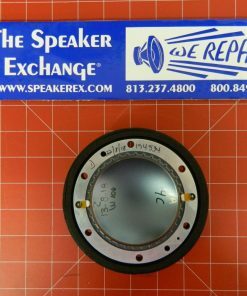 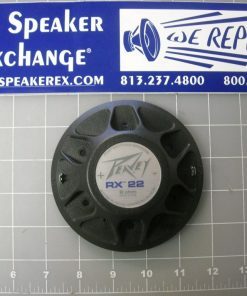 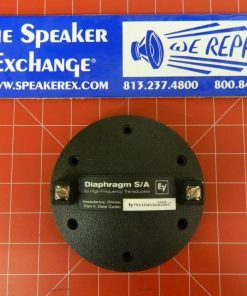 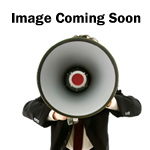 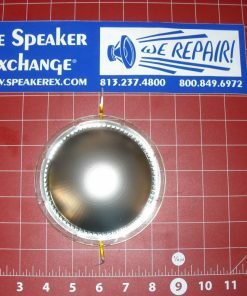 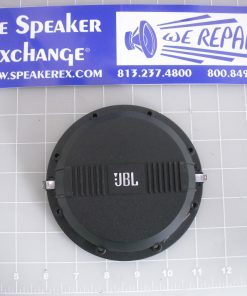 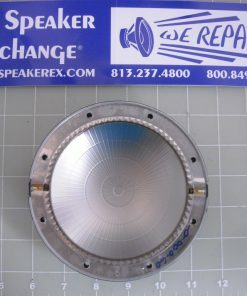 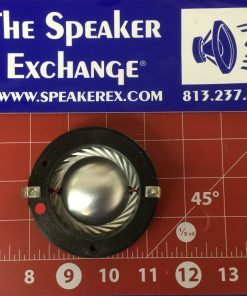 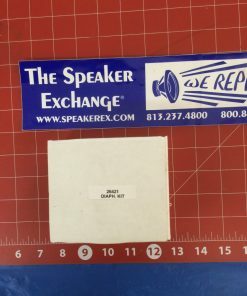 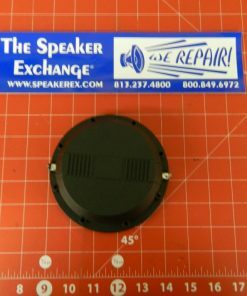 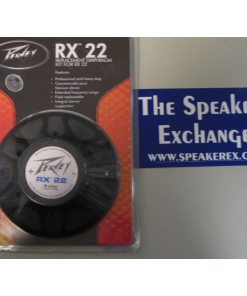 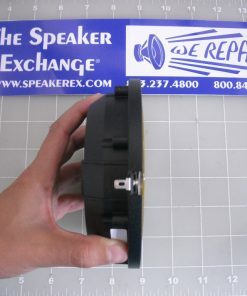 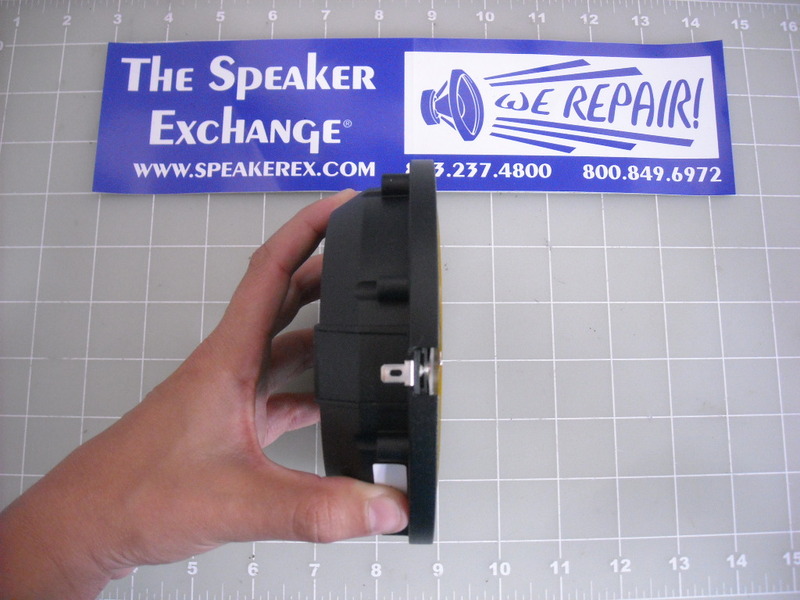 Brand New Genuine JBL D8R2453 Diaphragm 8 ohm. 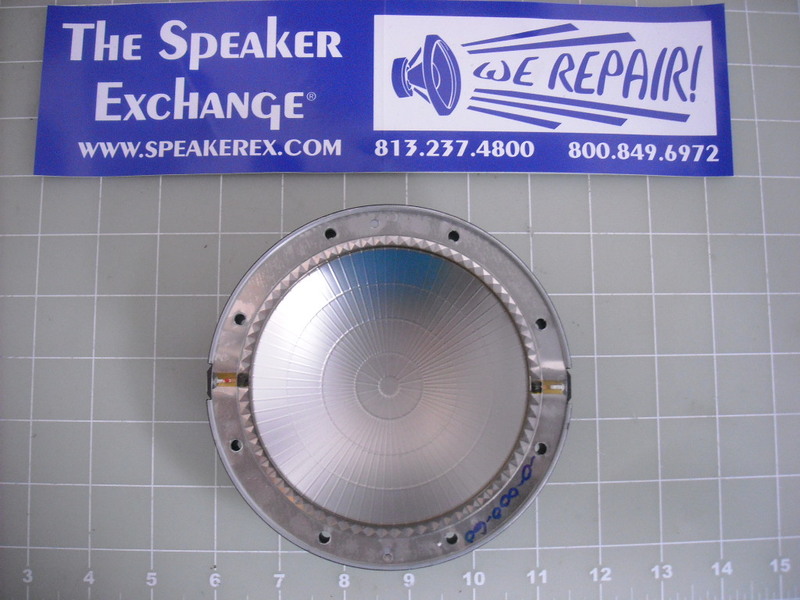 Replacement diaphragm repair kit for the 2453H driver (part #443654-001X). 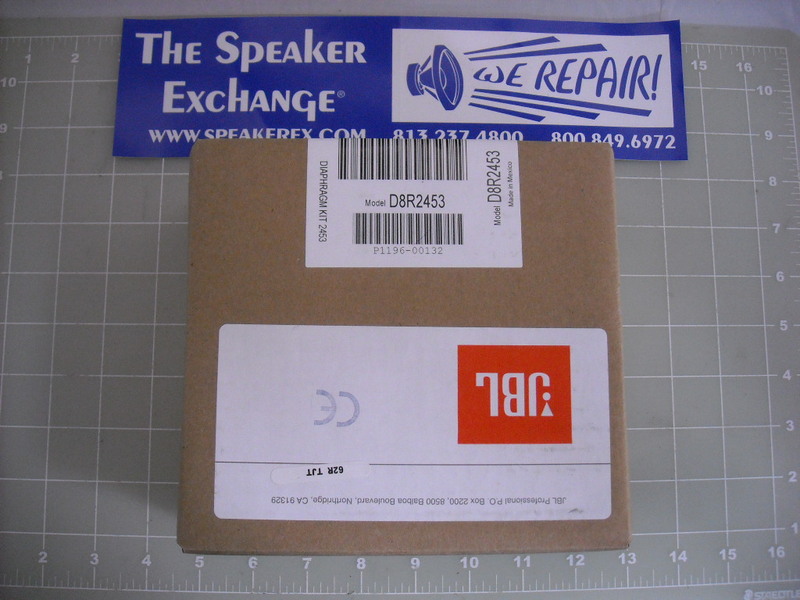 Note: Please check your driver before ordering.